Avocados are very nutritious and full of oil. Avocado butter is produced from the rich flesh of the fruit. It melts with ease, making it effective for skin and hair. People generally think of, and refer to, avocados (Persea gratissima, Persea americana) as vegetables, but they are the fruit of a subtropical tree, native to Mexico and South America.The tree is a member of the Laurel (Lauraceae) family and there are approximately 500 varieties, which produce fruits ranging from small and egg-like to heavy, pear-shaped fruits.The fruit contains unsaturated oil that rehydrates skin. The oil soothes the upper layers of skin. Unruly or dry hair will benefit from avocado butter, as it is rich, nourishing, and softening. 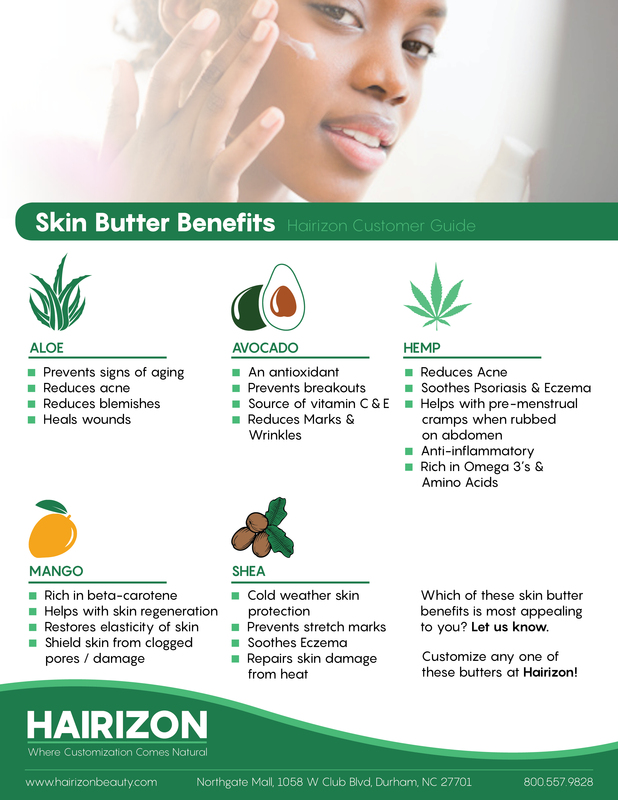 Avocado butter soothes and conditions the skin. It rehydrates at the same time. This butter is AMAZING! It makes my skin feel so soft it just melts right into my skin. I love it.